Vinod Khanna's wife Kavita was accompanied by son and actor Akshaye at the Vigyan Bhawan in New Delhi to receive the honour. 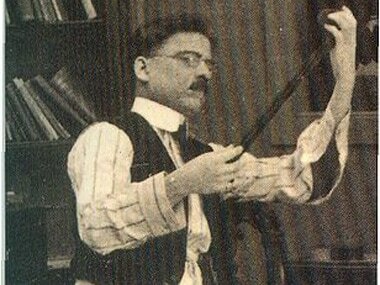 Dadasaheb Phalke Award is given to a film personality for their outstanding contribution to the development of Indian Cinema. Here are some of the notable awardees of the prestigious honour. Bhoomi (2017) fared below expectations so Sanjay Dutt being given the ‘Pride of Indian Cinema’ award would probably go down as one of the silliest things. 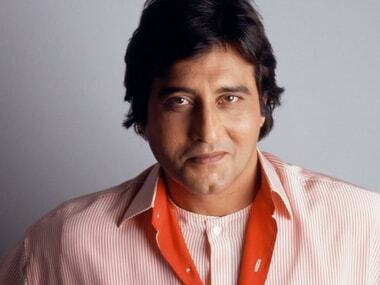 The selection of Vinod Khanna for the prestigious Dadasaheb Phalke Award is an apt one. 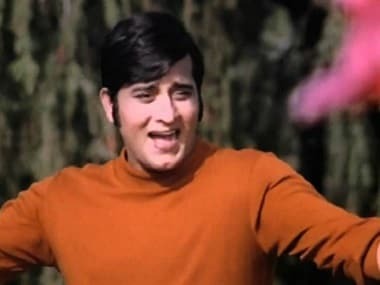 Mass popularity and blockbusters apart, Vinod Khanna was also a great performer. Anushka Sharma will receive the Dadasaheb Phalke Award for achieving excellence as a movie producer. Post Facto - The Firstpost Quiz: How well do you know the glitzy and glamourous world of cinema? 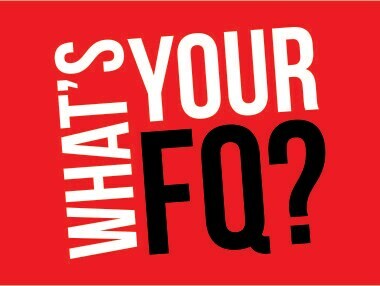 Welcome to the Post Facto, the weekly quiz designed to test your knowledge and teach you a bit about the world around you. 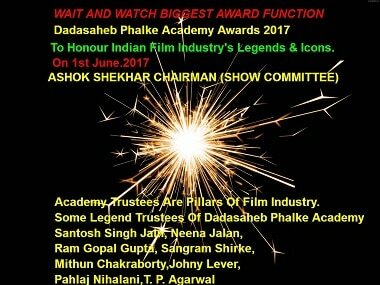 Priyanka Chopra, Kapil Sharma: Will the real Dadasaheb Phalke award please stand up? Many versions of the Dadasaheb Phalke award are being doled out to Priyanka Chopra and Kapil Sharma in 2017, with even new categories being introduced. 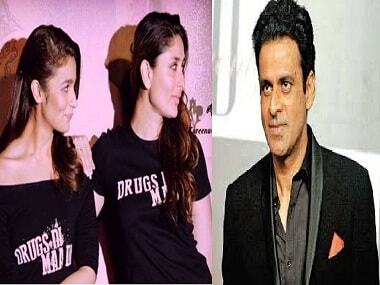 This should not to be confused with the annual Dadasaheb Phalke Award, which is India's highest award in cinema, and is given as a lifetime achievement award. 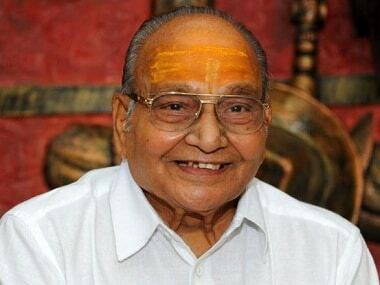 By conferring the Dadasaheb Phalke Award on veteran filmmaker K. Viswanath, the government has rightfully honoured one of the most important filmmakers India has ever seen.